Grab your lederhosen and make room for giant schnitzels because we’ve found a little taste of Germany right here in our backyard. 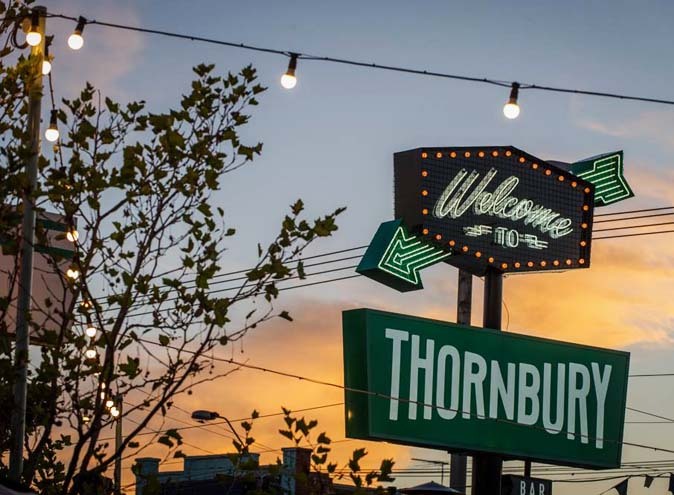 Little Germany hits the streets of South Wharf with Munich Brauhaus boasting a 900 seat restaurant with waterfront views of The Yarra – however, the best thing about them is their traditional German cuisine. 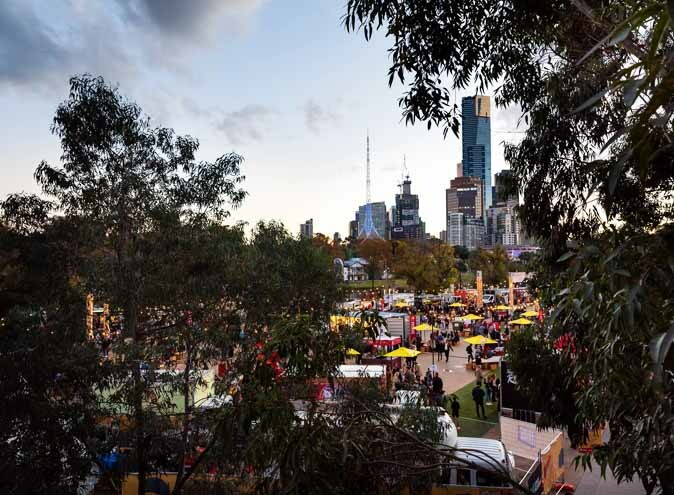 Get out of your comfort zone, unleash your inner-carnivore and indulge in some crackling pork knuckle, Coffee rubbed BBQ ribs, cheese kransky with spicy paprika or a melt-in-your-mouth giant pretzel. And don’t forget about the ever-classic schnitzel. With schnitzels bigger than your head, prepare yourself for a food-induced coma at Munich Brauhaus. 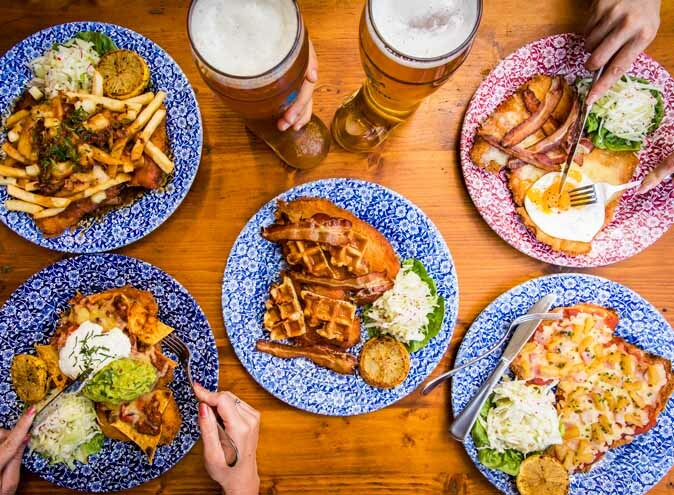 Grab yourself a 300g giant, golden-brown, crumbed schnitzel or even take part in their food challenge ‘The Schnitzelmeister’ with a 1KG schnitzel and a side of your choice that has to be demolished within an hour! The best part is that if you can successfully demolish this crispy, crumbed beast within an hour, you get your money back – simple. If you like to take your time with your meal however, we would urge you to get around the platters on offer at Munich Brauhaus. They’re perfect if you want to try a little bit of everything. And in the spirit of the current sports fever that’s taking over our city, why not try out ‘The Epic Sports Feast’ platter? Made for carnivores and carb-loaders, this is the perfect pre-game meal to energise you when cheering on your favourite team. 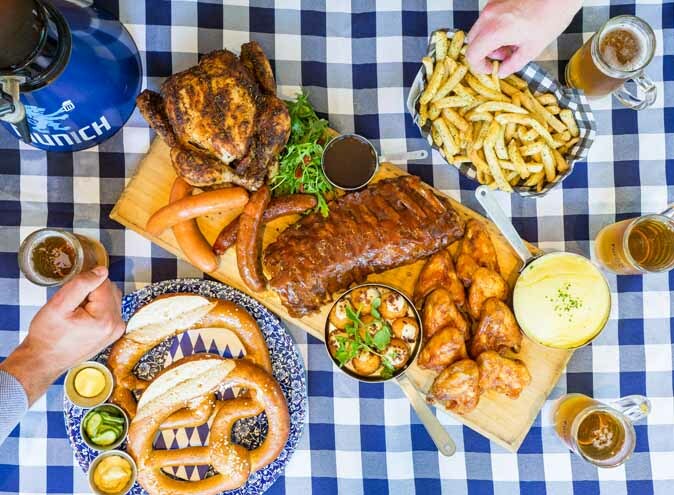 Get a load of two giant pretzels, mac and cheese balls, a whole roast chicken (yes, whole), ribs, BBQ chicken wings, kransky and kielbasa, fries, mash potato and a 2 litre beer tower to top it all off. 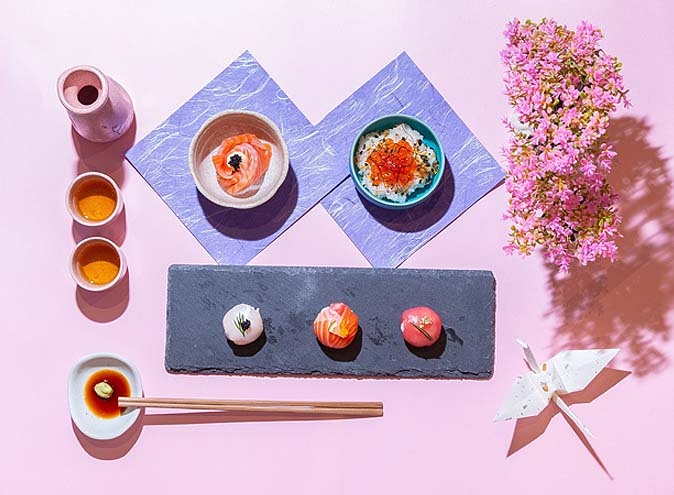 Designed for 4 people, trust us when we say you should skip lunch to get around this feast of immense proportions. 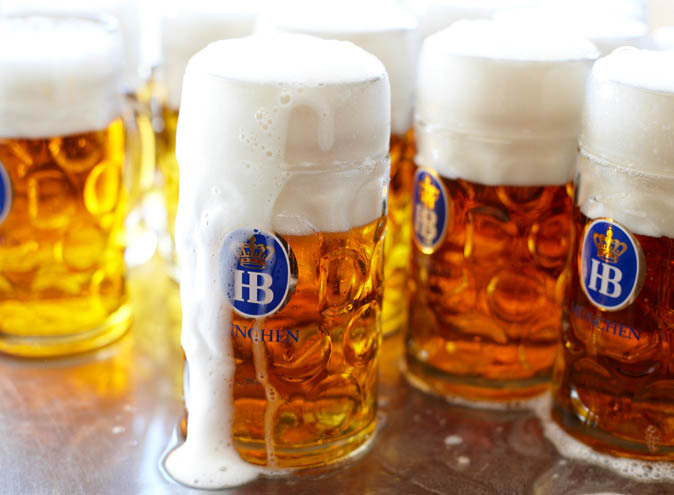 If light nibbles and drinks are more your thing during the games, then you best get around Munich Brauhaus’ happy hour. 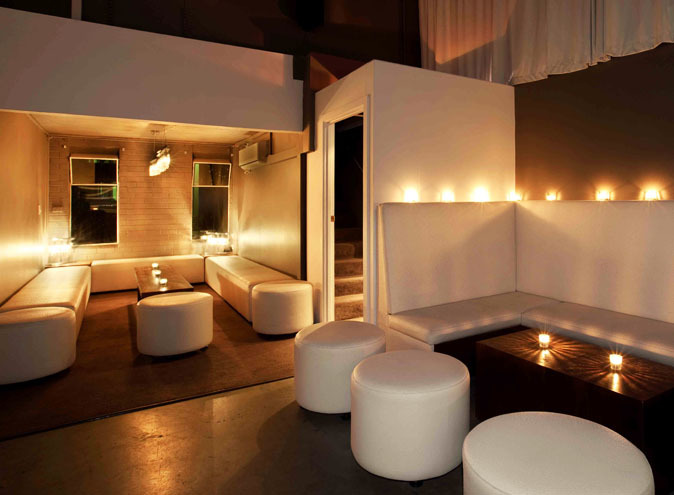 With $1 wings, $5 beer, house wines and even basic spirits every day from 4 – 7pm. Just don’t get too lit and miss the game. Featuring a live band playing classic German tunes and the humming buzz of chatter that accompanies most large beer halls, you can expect an environment that gets you excited and ready for the night. Even better is if you’re a sports fanatic and need a place to catch the game with mates – Munich Brauhaus understands that sports culture is a big facet of everyday life in Germany as well as Australia. Featuring HD TV’s littered around the bar area and even a sectioned off upstairs area with a prime vantage point to catch all the action, you won’t miss a beat when it comes to the footy, State of Origin or the World Cup. 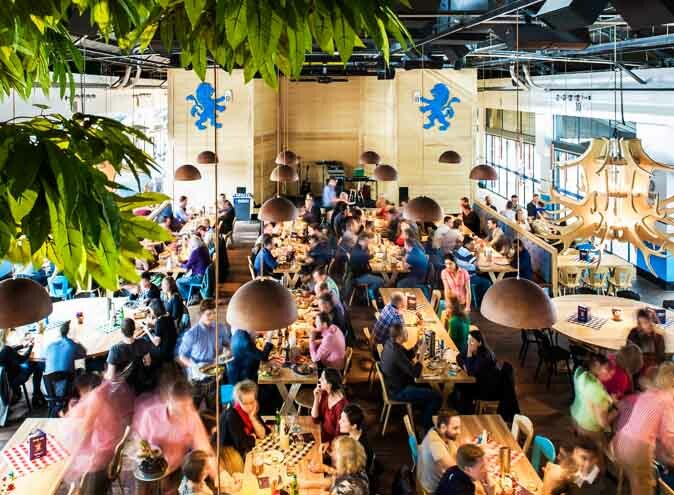 Opening out onto a large, traditional beer hall, here you can expect long wooden tables and a sense of comradery, friendliness and warmth – it’s very much like a German Hogwarts dining hall. The rest of the beer hall is decked out in somewhat Viking vibes with stuffed taxidermy animals lining the wall, lighting fixtures in the shape of antlers, rustic tree stumps and sandy wooden panelling covering most tables, walls and everything in between. Creating a warm atmosphere that reminds one of a Nordic forest or perhaps a very expansive cottage in the mystical woods of country Germany, Munich Brauhaus is a unique and quirky venue perfect for grabbing a feed and catching that sports game live with friends and family. CALLING ALL PARENTS! Every Sunday is Family Day at Munich. Grab yourself a meal and your child (provided they’re under 12) will get their meal for free. There’s even activities to keep the kids occupied while you keep watching the game or finishing off that giant schnitzel. It’s a win/win for the whole fam. 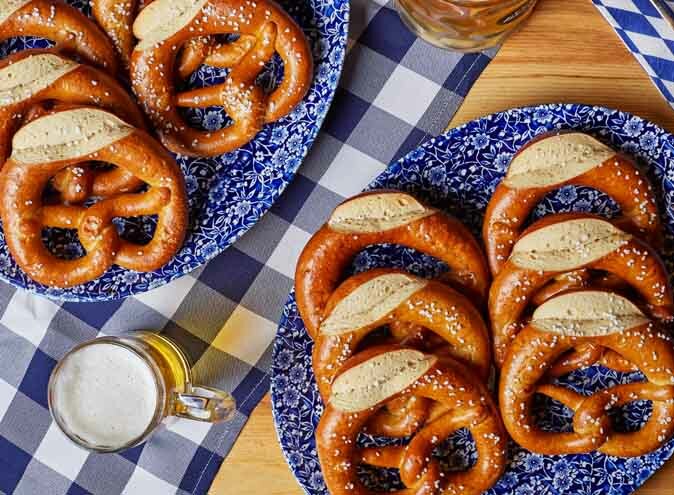 To find out more about how you can book your very own German feast of epic proportions, head on over to Munich Brauhaus’ website here.